6804 N Ocean Blvd. 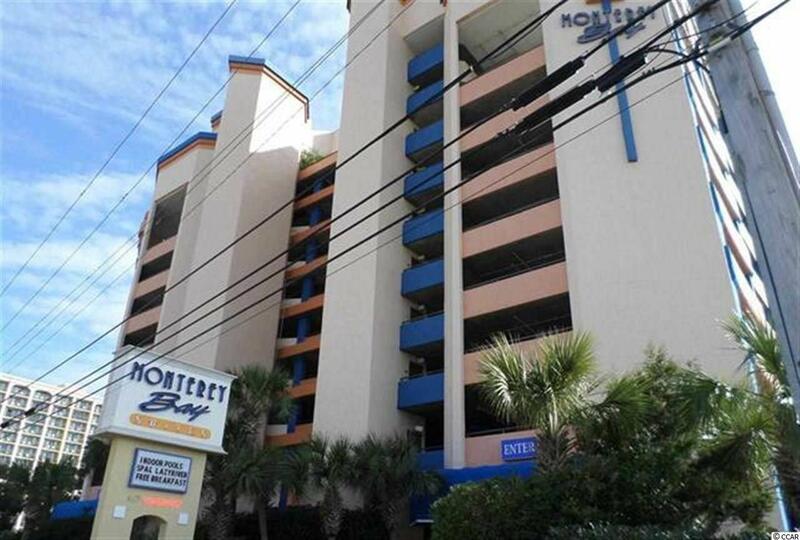 N #1031, Myrtle Beach, SC 29572 (MLS #1900768) :: James W. Smith Real Estate Co. Direct oceanfront in the highly desirable Monterey Bay resort. 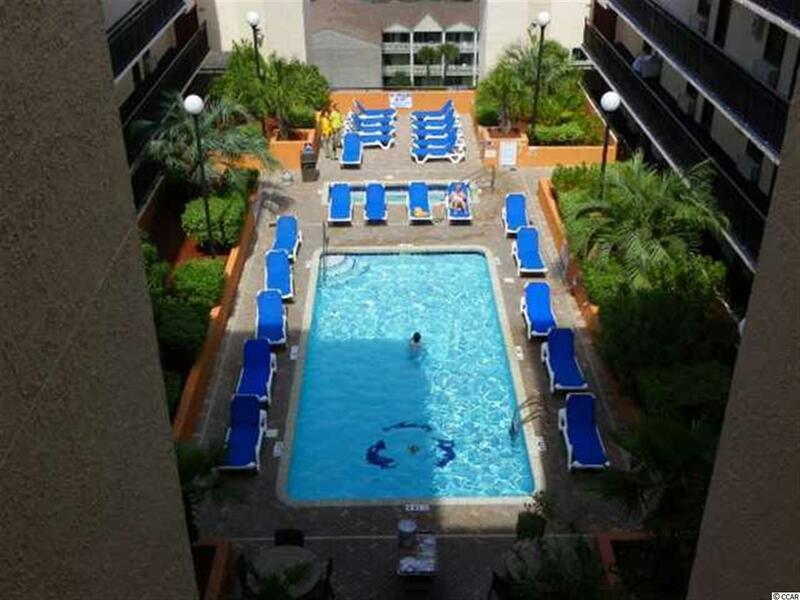 Located on the 10th floor only steps away from the rooftop pool -- these units are rare ! Sold fully furnished with granite counter tops, tiled backsplash, stainless appliances and Murphy bed in den area. 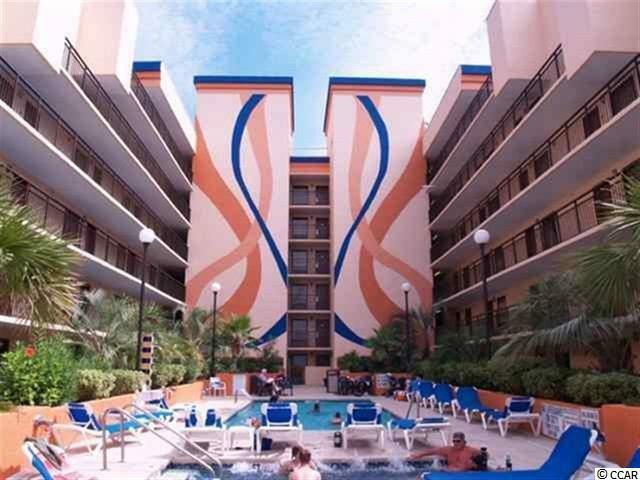 Resort amenities include outdoor and indoor pools, hot tubs, lazy river and private parking garage. 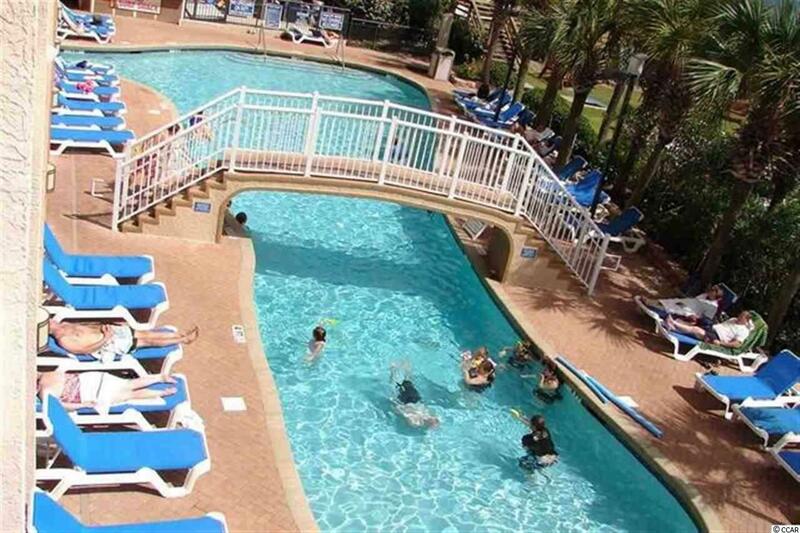 Located close to all of the awesome attractions Myrtle Beach offers !